Natural, renewable & biodegradable, wool is a healthy eco-friendly product that is great for the environment as well as a beautiful investment for your home. Superior texture retention & resilience due to the natural crimp that is inherent in wool fiber. Wool is soft and supple providing a natural luster and gentle light reflection that is appealing to the eye and allows for a soft and comfortable appearance on the floor. Absorbs common contaminants such as VOC’S (volatile organic compounds) produced by fossil fuels and building components in the home. 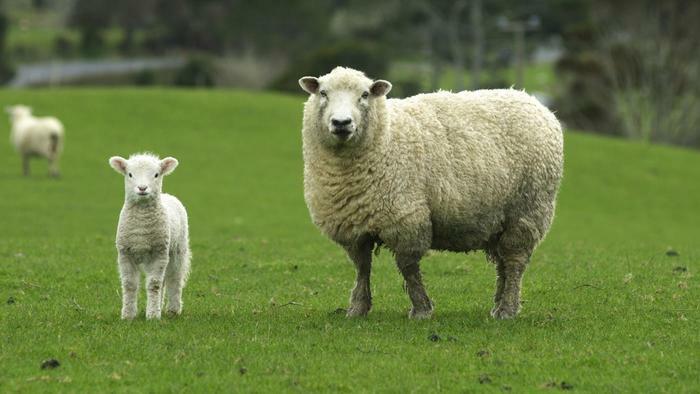 Not only does wool keep the air free of many harmful pollutants, it will not re-emit them, even when heated. It has been estimated that wool carpets can continually purify indoor air for up to 30 years providing value that will be reflected in the improved health and comfort of those in that environment. Great for asthmatics and allergy sufferers due to its ability to clean the air by suppressing pollutants and allergens found in the environment. Absorbs energy and shock reducing impact on muscle fatigue and joint pain. Provides security and reassurance underfoot by reducing the chance of slipping. Natural insulators for both heat and sound. As wool is hydroscopic it helps moderate temperature and humidity in the home by absorbing and releasing moisture as needed. Stain resistant because each fiber is covered by a thin membrane that acts as a repellant and prevents water from penetrating the surface of the wool fiber, an important characteristic considering that 80% of carpet stains are water-based. Soil resistant as it traps soil and dirt at the top of the fiber, near the surface, which can be easily and quickly released when vacuumed. Flame resistant due to the high moisture and protein content making wool self-extinguishable when the flame source is removed. Resists static electricity reducing the risk of electric shock. Superior dye fastness due to wool’s natural ability to take in dyes without the use of combining chemicals.